We established 4Evergreen Countertops in 2006 to transform homes and commercial properties with stunning kitchen countertops in the Gig Harbor, WA area. We specialize in both fabrication and installation of kitchen countertops. Whether you want to equip your home with granite or quartz, we have a wide range of countertop materials for Gig Harbor residents. By choosing to work with us, you are choosing to work with an experienced team providing the highest quality fabrication and installation for kitchen countertops in the Gig Harbor area. By combining our superior workmanship with industry-leading materials, tools and equipment, we ensure the kitchen countertops are installed right, the first time. 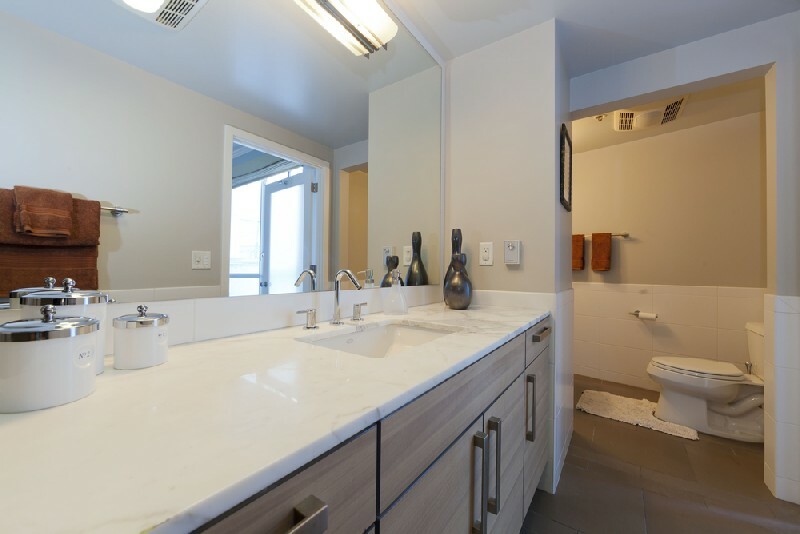 Green materials for your bathroom countertops in Gig Harbor not only give a satisfaction achieved from keeping materials out of landfills, they also help to add a personal touch and improve the beauty of your bathroom. 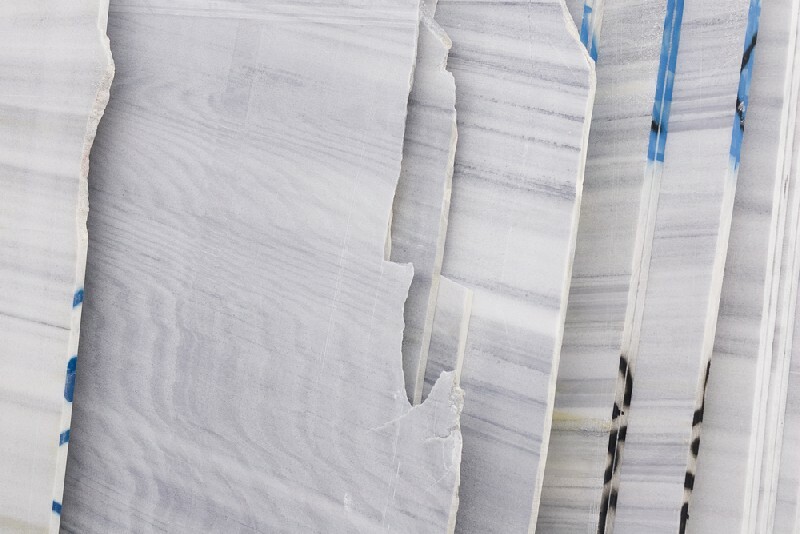 Our knowledgeable, friendly design experts will help you choose the right countertop materials to best meet your lifestyle, your unique needs and your budget. Whether you are replacing kitchen or bathroom countertops in Gig Harbor, we can make your remodeling project a breeze. 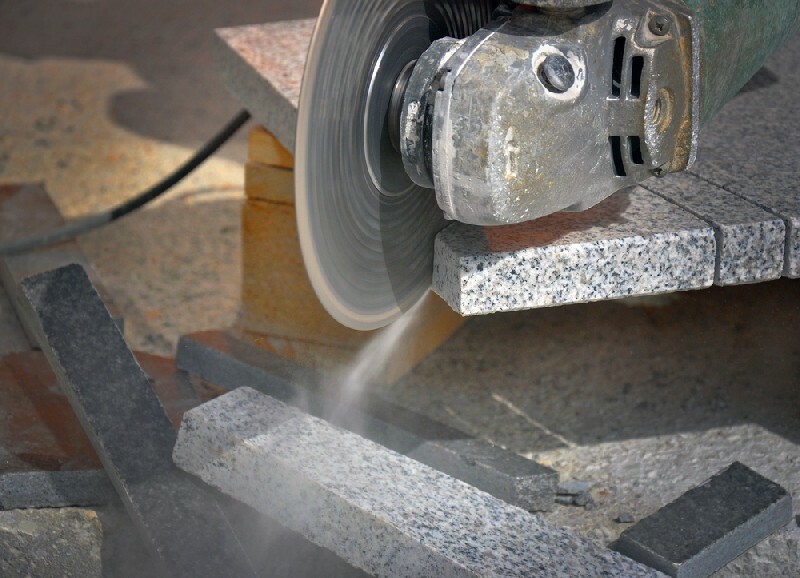 We offer a wide selection of the most durable, easy-to-maintain countertop materials in the Gig Harbor area. Contact 4Evergreen Countertops to find out more about our countertop materials for Gig Harbor homes and businesses. Call us at 253-777-3009.